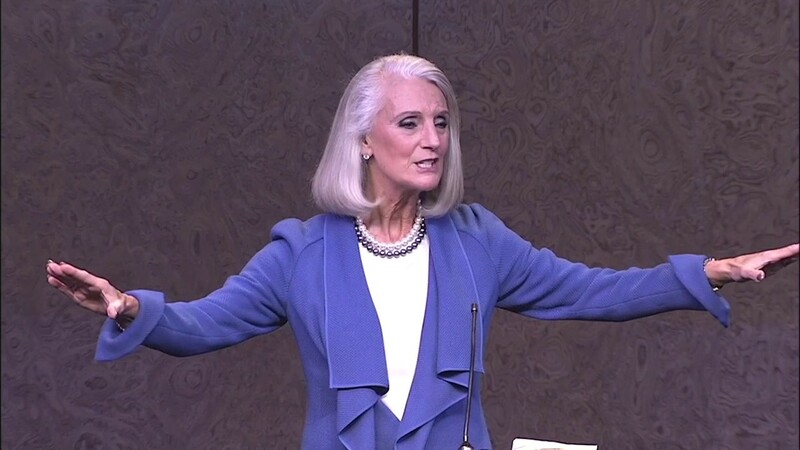 Evangelist Billy Graham’s daughter, Anne Graham Lotz, said God will punish America’s immorality with a nuclear strike. In keeping with her brother’s theme that the United States has a ‘sin problem’, Rev. Franklin Graham’s sister, Anne Graham Lotz, told Decision Magazine that God will send a nuclear strike to punish the country’s immorality. Lotz says that Americans deserved to be zapped to death because of their immortality. Lotz is a strong supporter of President Donald Trump. Uuummmm, let’s not confuse the issue of power “We the People” have been hijacked and are not responsible for the Sins of the hikackers, so paaaalease take your blame game to the correct venue my confused misguided sister. I suggest you don’t have the first idea what you are talking about. Trumps idiotic decision to not honour Obama’s pact with Iran is ludicrously dangerous and will ensure Iran arms itself with nuclear weapons in the future. See this weeks ‘New Scientist’. It, in turn advocates that Israel gets even stroppier with Iran and Saudi will also see this as an excuse to attack Iran. If a bomb drops on the US it will be because of that idiotic clown Trump and his eqaulyy gormless redneck followers. Incidentally both you and your misguided father are wrong to assume a patriarchal guide in heaven (or wherever) whom you can communicate with ….Try reading The Third Explanation Amazon if you have the courage …..